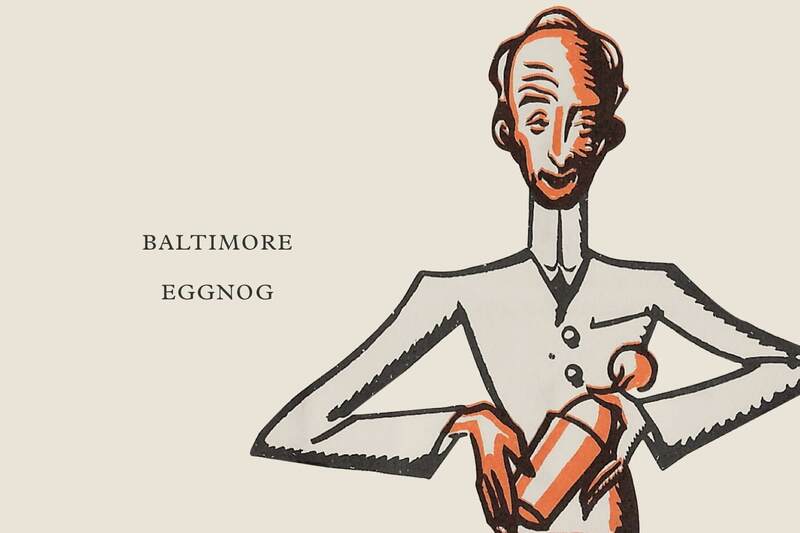 We’re not taking you back to the very first cocktails ever poured, just like we wouldn’t take you back to the very first holiday party. Bathtub moonshine served manger-side seems a bit rustic for our tastes. 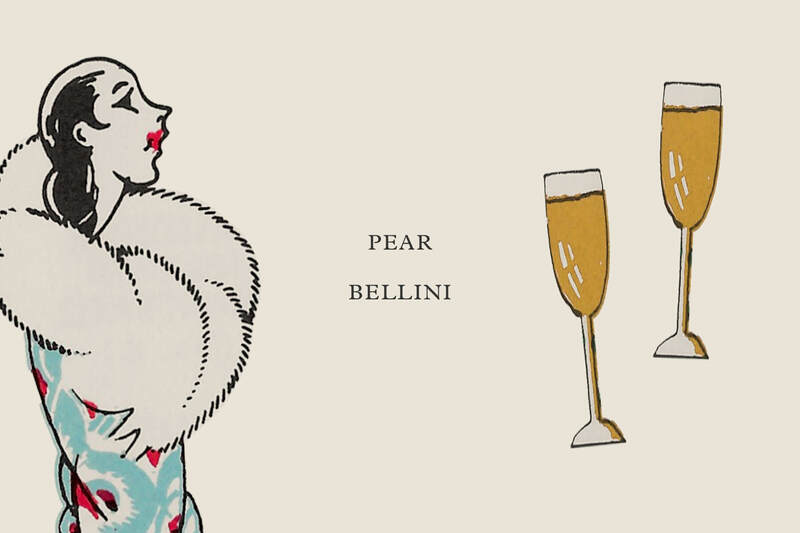 We do think it’s great to turn to the classics, though, which is why we went digging through the cocktail archives to find three simple drinks perfect for your holiday party. They were good enough for the Savoy and Harry’s Bar, so they’ll fit in wonderfully at your place. Savoy cocktail book: Amazon. Jigger and Cocktail sugar cubes: Walmart. 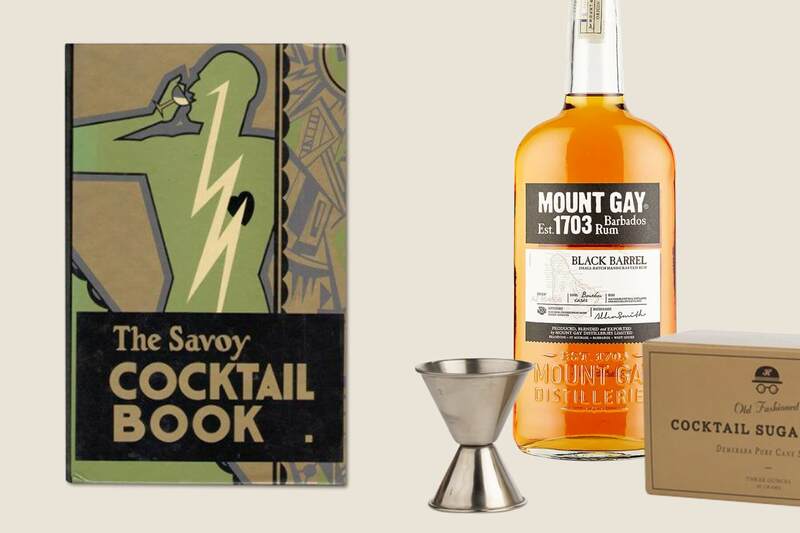 Mount Gay Rum: Crown. The Savoy Cocktail Book. Chancellor Press, 1930. Shaken over ice and strained from a tumbler, with a little nutmeg for garnish—all the flavors of traditional eggnog, done quickly. Take caution with a raw egg, though. Rustic never tasted so good. If it wouldn’t be the holidays without breaking out the crystal punchbowl, we won’t leave your cup empty. 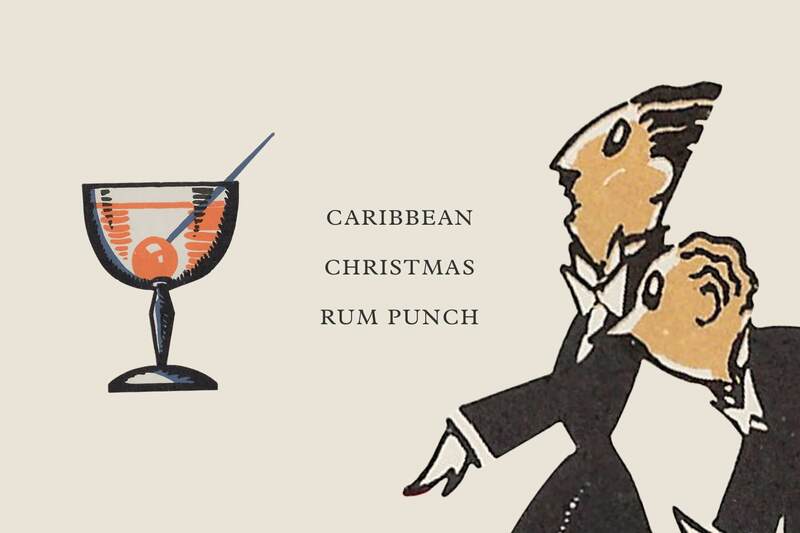 Truthfully, punch can be one of the simplest holiday cocktails of them all. Just mix five things in a bowl, add an ice ring, serve. For the ice ring, we recommend a repurposed bundt cake pan. For the punch, we have many good ideas. One tip we recommend, if you want to look for outside inspiration is to not just search for “punches” but for “cups”—an anachronistic term for a similar mixed drink. This tropical option comes from a collection of Caribbean Christmas recipes, but if you need to make it more recognizably wintry, garnish with a rosemary sprig or add a little ginger syrup (or even ginger beer). Confectioner’s sugar to taste, which saves you from boiling up simple syrup. You’ll note a simple “one, two, three, four” progression here, which is a good rule to have in your back pocket—that’s a classic ratio for sour, sweet, boozy, and watery ingredients in a punch. Call it another holiday tradition. Pour on the cheer with simple to send holiday cards or spread the good vibes with a holiday invitation. *You must be at least 21 years of age to purchase and drink alcoholic beverages. Please drink responsibly (and don’t drive after). All transactions on MinibarDelivery.com are subject to its terms and conditions, and not the responsibility of Paperless Post. Offer valid on first Minibar Delivery purchase only. Cannot be combined with another offer. In MA, TX, TN, and IN offer is valid on non-alcoholic items or delivery fee only. Minimum order of $25 and maximum discount of $10. Expires 1/31/18 at 11:59pm EST. These services are not affiliated with the MINIBAR restaurant or Jose Andres.